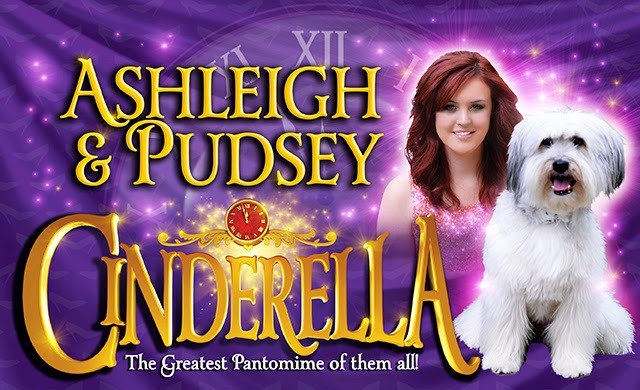 Darlington Civic Theatre has announced that Britain’s Got Talent winning act, Ashleigh and Pudsey, are to star in this year’s magical family pantomime, Cinderella. Described by Simon Cowell as “one of my favourite ever acts”, since winning Britain’s Got Talent Ashleigh and Pudsey have been in phenomenal international demand. They have presented two series of their own TV show for CBBC, Who Let the Dogs Out, appeared on American television shows including The Tonight Show with Jay Leno, America’s Got Talent, Good Morning America and E! News and released Pudsey: My Autobidography - which sold-out within three days. A shorter version of the book, A Pup Story, was released for younger fans, which was accompanied by a book-tour across the country. In 2014 Pudsey the Dog: The Movie was released and screened in 400 cinemas across the UK, with Pudsey being given his voice by David Walliams. 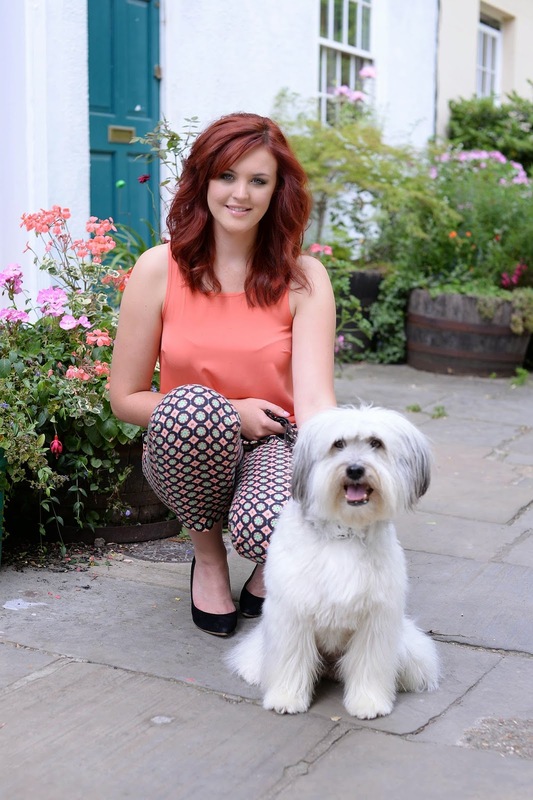 Alongside their many appearances on screen, Ashleigh and Pudsey are no strangers to the stage, having starred in pantomimes for the past three Christmas seasons. Cinderella is staged by the world’s biggest pantomime producer, Qdos Entertainment, who bring with them a reputation for large-scale shows packed with special effects, family-friendly comedy and world-class production values. Last year’s show, The Chuckles of Oz, which was created in Darlington especially for Civic Theatre audiences, is now successfully touring across the UK. Cinderella runs at Darlington Civic Theatre from Saturday 5 December 2015 to Sunday 10 January 2016. For tickets and more information visit www.darlingtoncivic.co.ukor call 01325 486555.